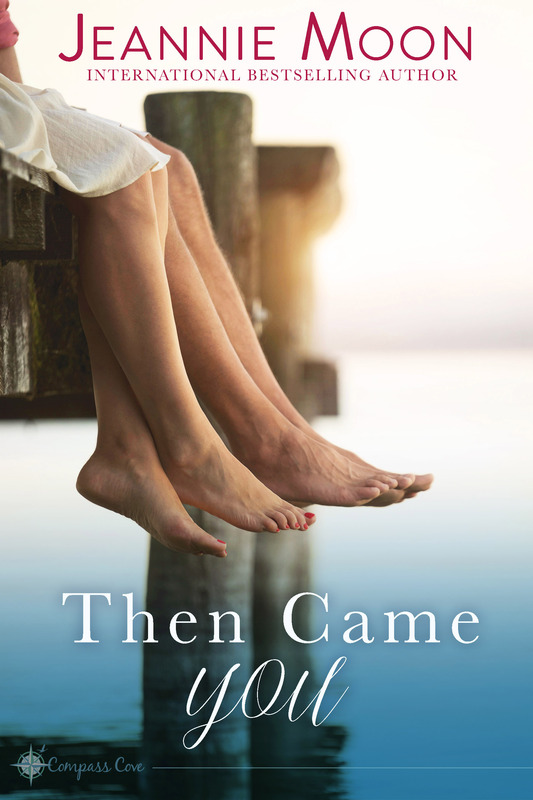 Then Came You is a 2018 Booksellers’ Best winner! I’m having an amazing time at the RWA National Conference in Denver, and I was stunned and grateful to have won the Booksellers’ Best Award for Long Contemporary Romance for my Compass Cove romance, Then Came You! It’s such an honor. I love this book and I’m so happy readers love it too! ← It’s Release Day for You Send Me!